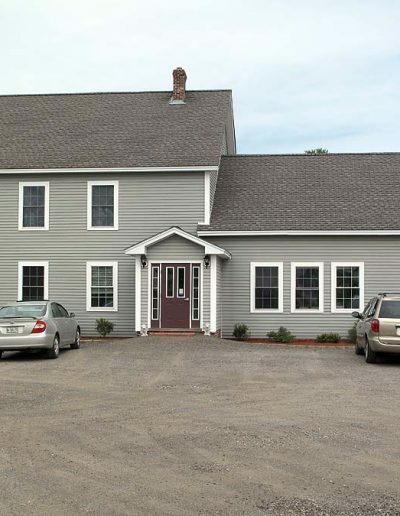 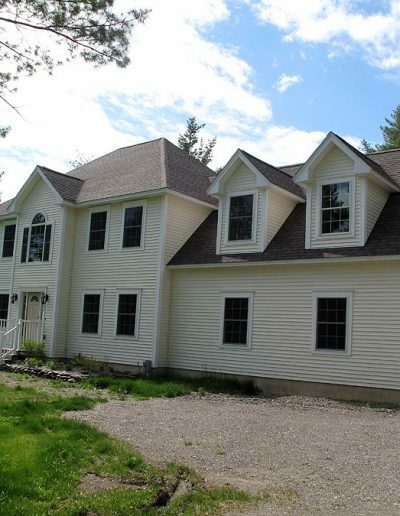 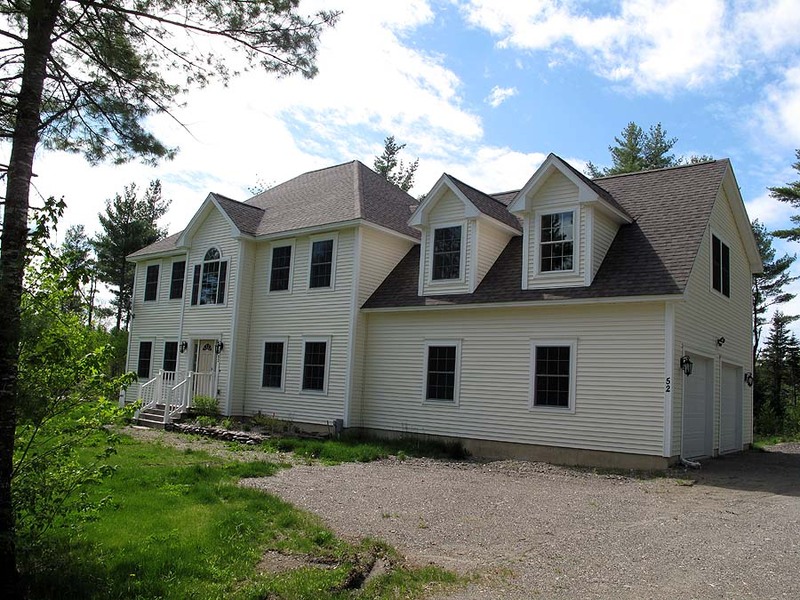 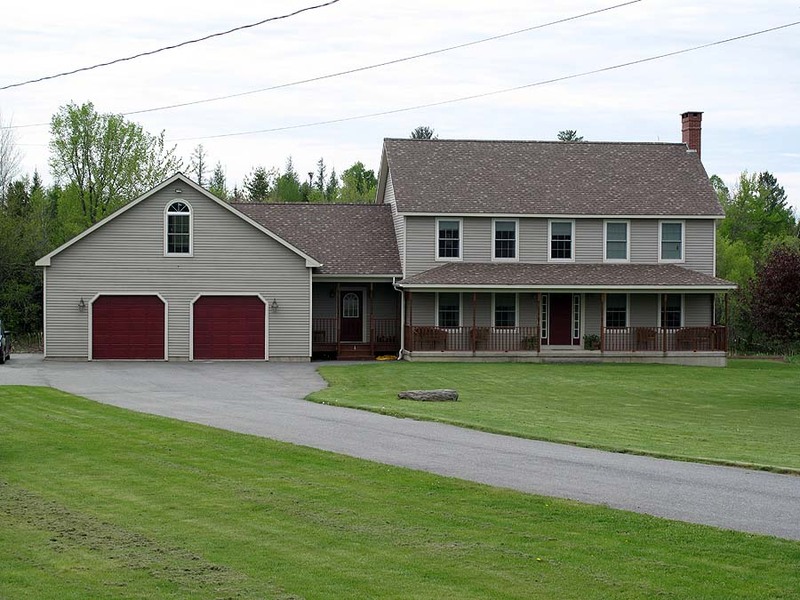 Aaron Newcomb Building Construction, Inc. is a custom home and commercial contracting business located in Holden, Maine. 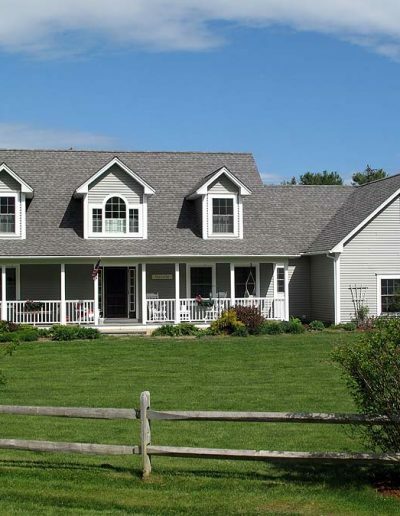 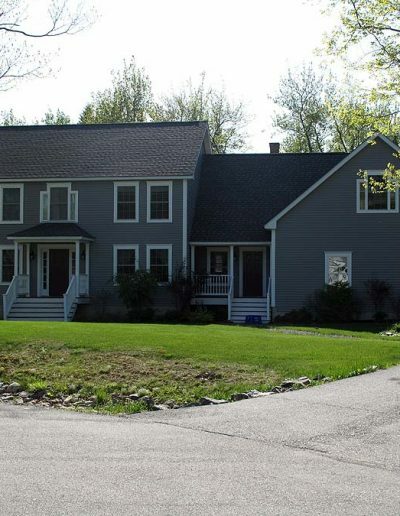 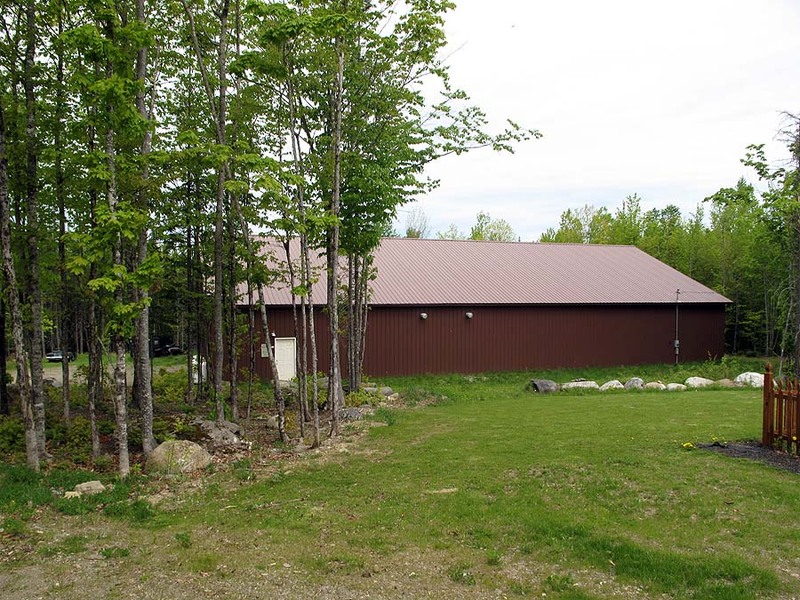 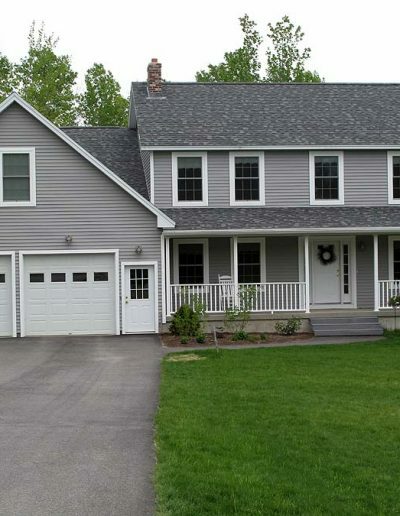 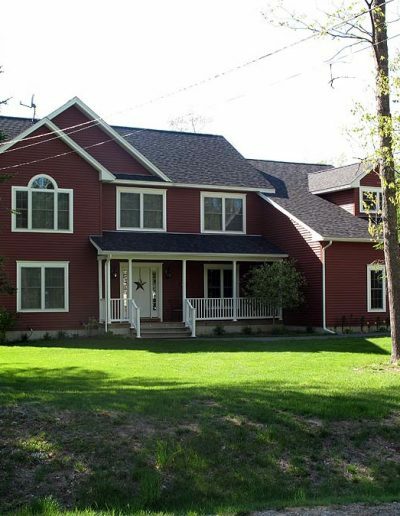 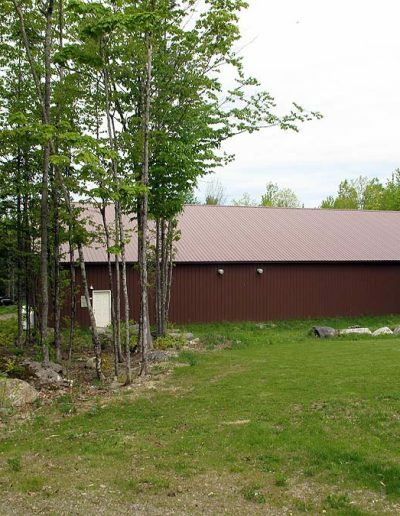 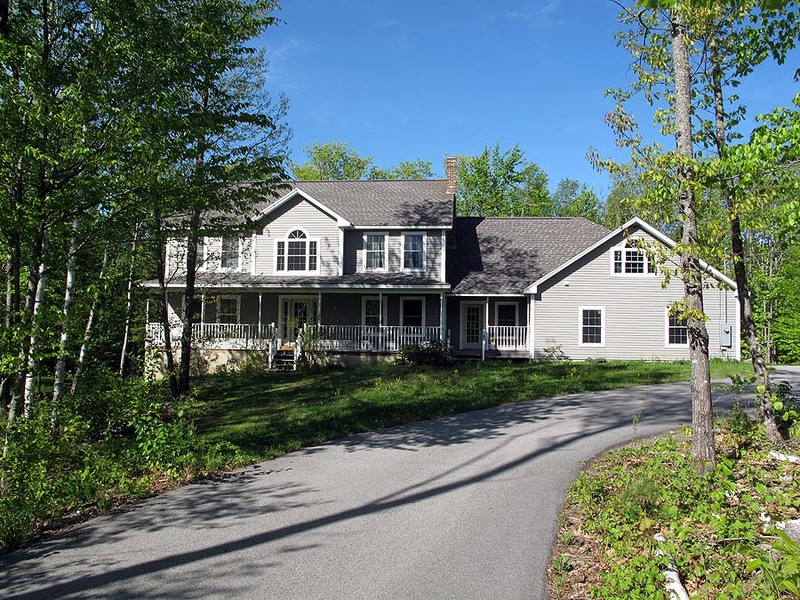 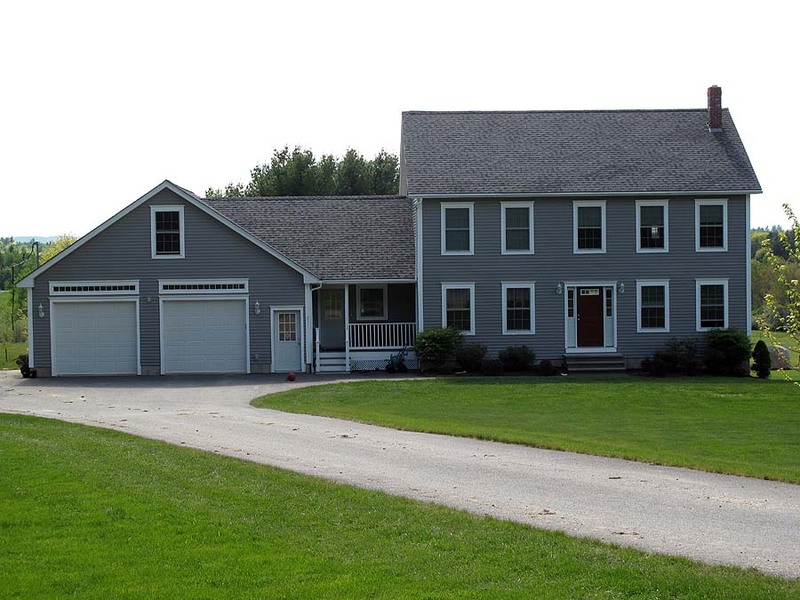 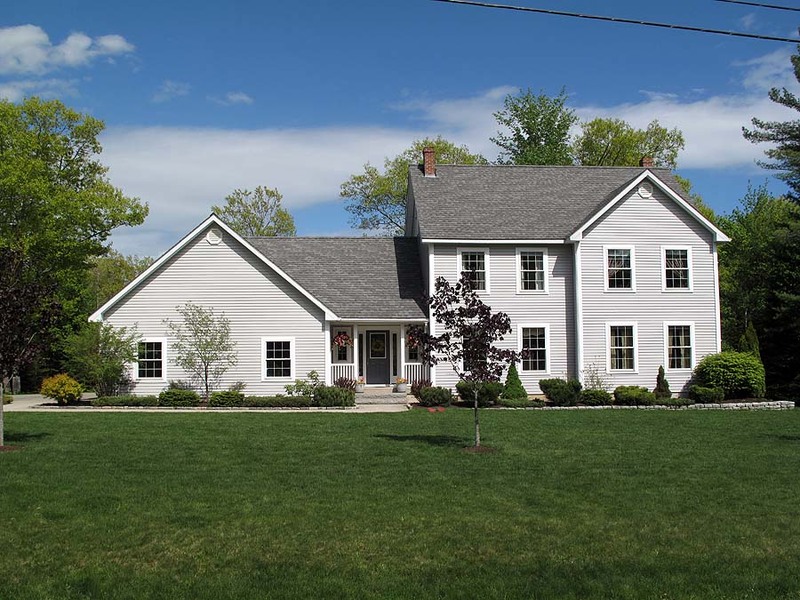 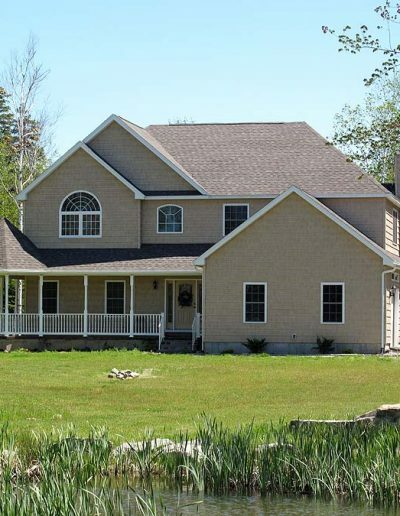 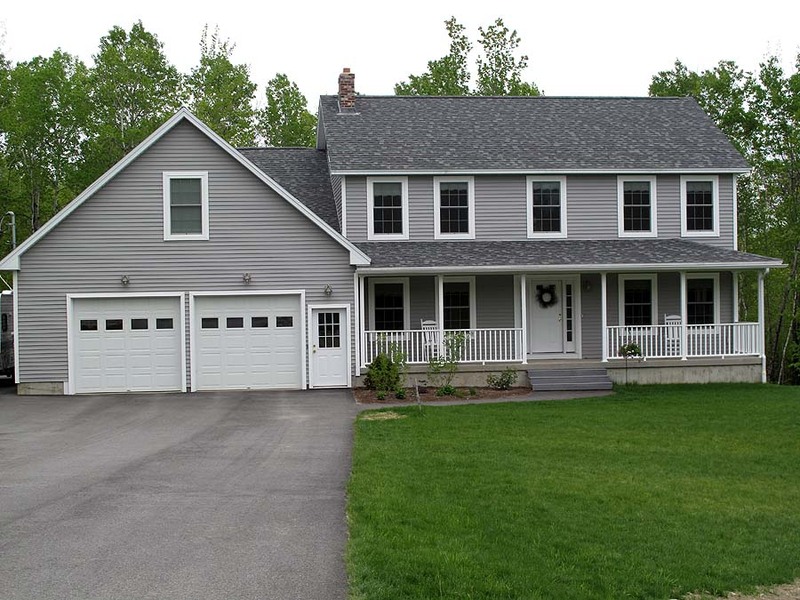 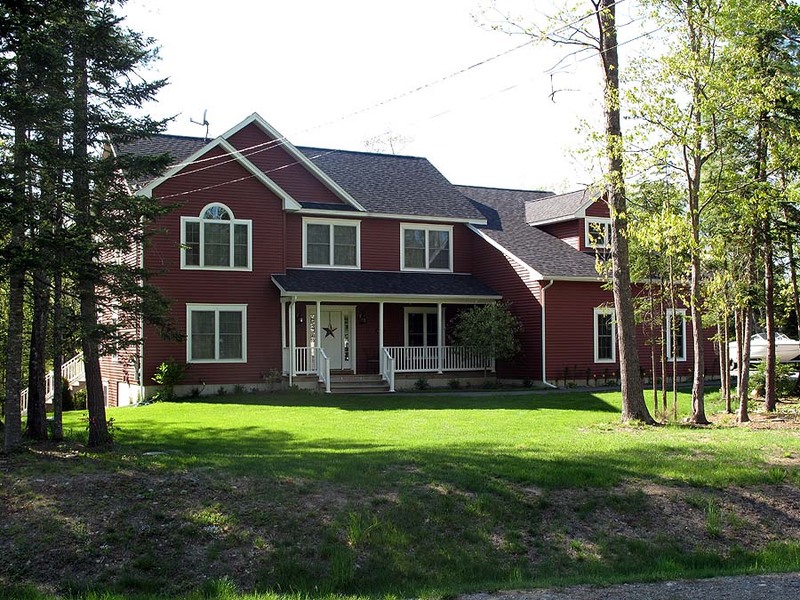 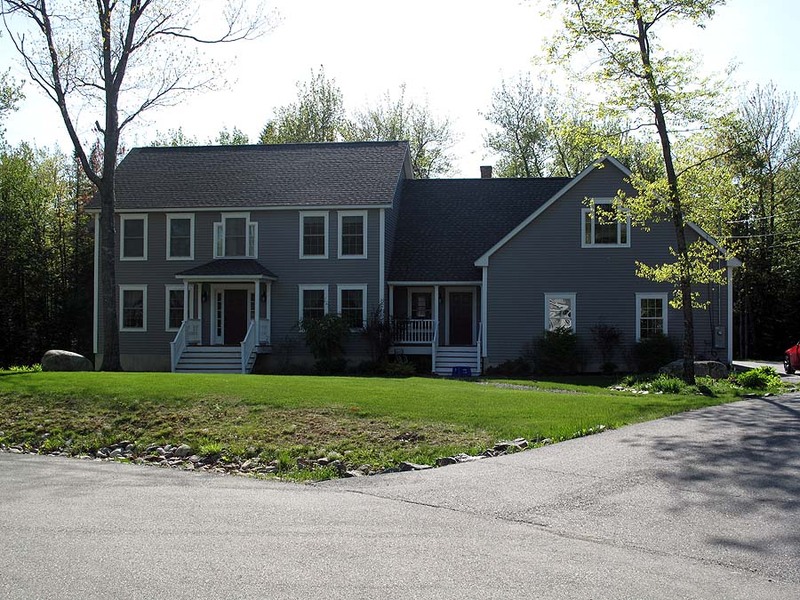 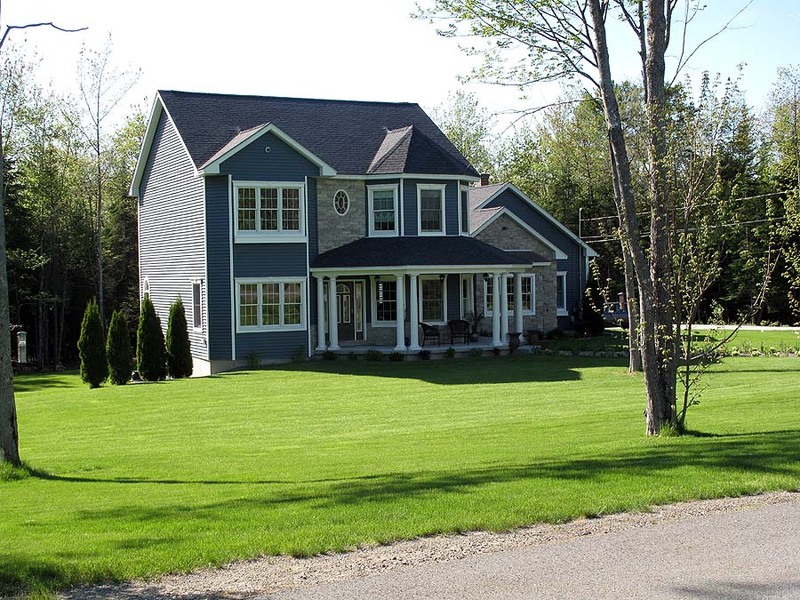 We pride ourselves in creating high quality homes and buildings for the Penobscot County area. 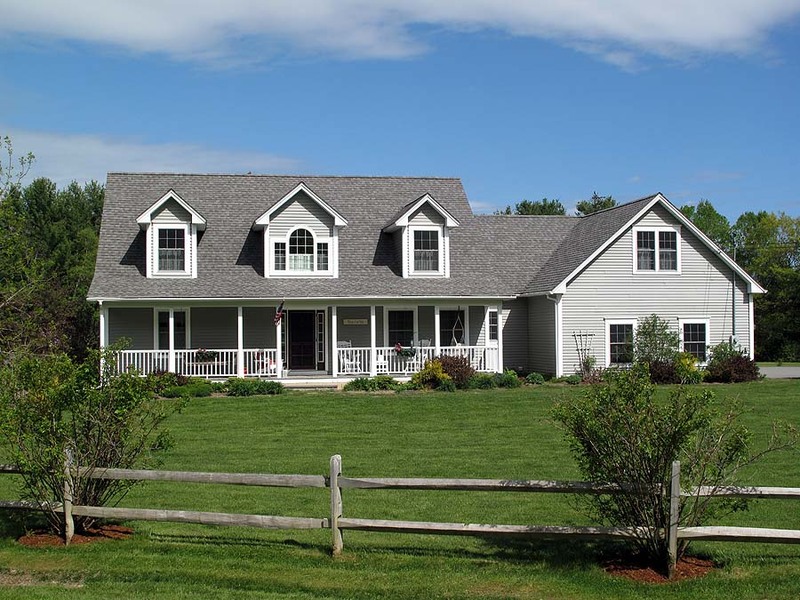 Whether you have a plan ready to build or need something completely custom, we can fit your needs and your budget. 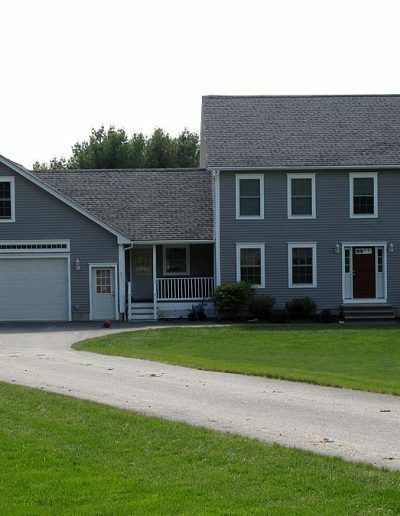 What once began as simply a summer job for Aaron at the age of 14, the construction industry has now been his way of life for nearly 25 years. 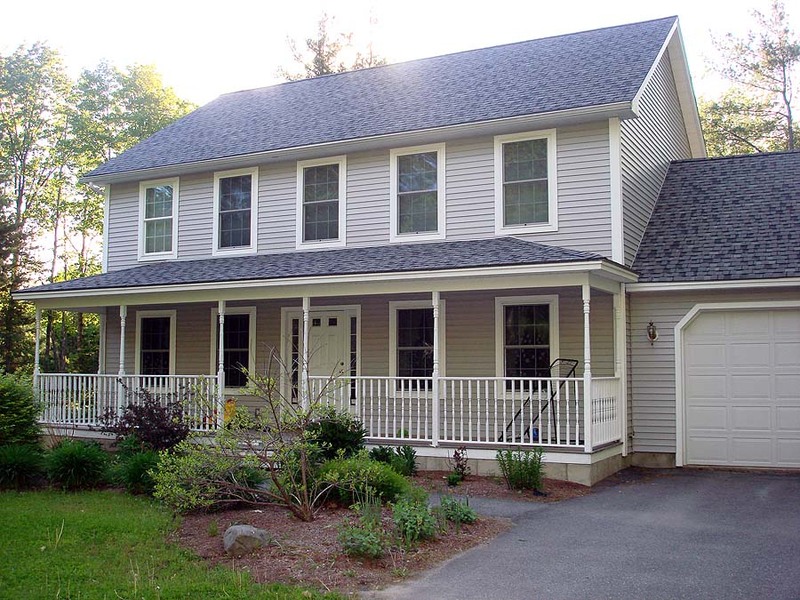 services to customize your new home, addition or renovation project. 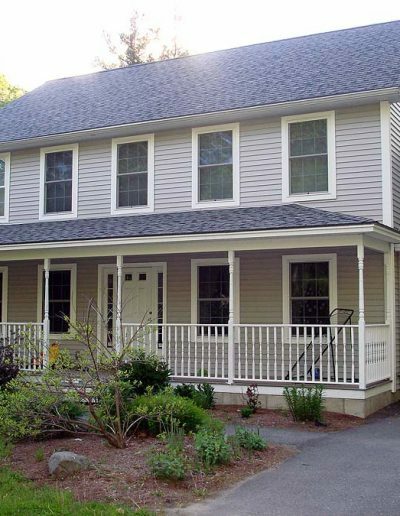 are fully bonded and have been completing commercial projects for over fifteen years. 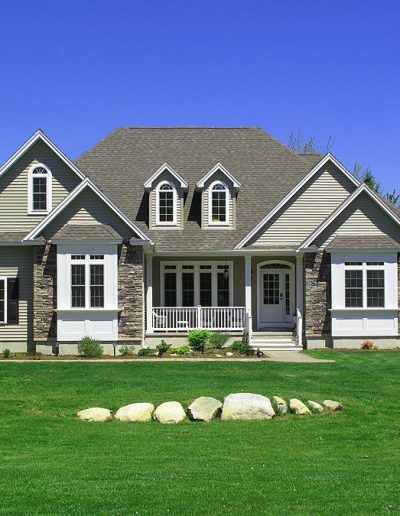 We are happy to provide free, detailed estimates and design services. 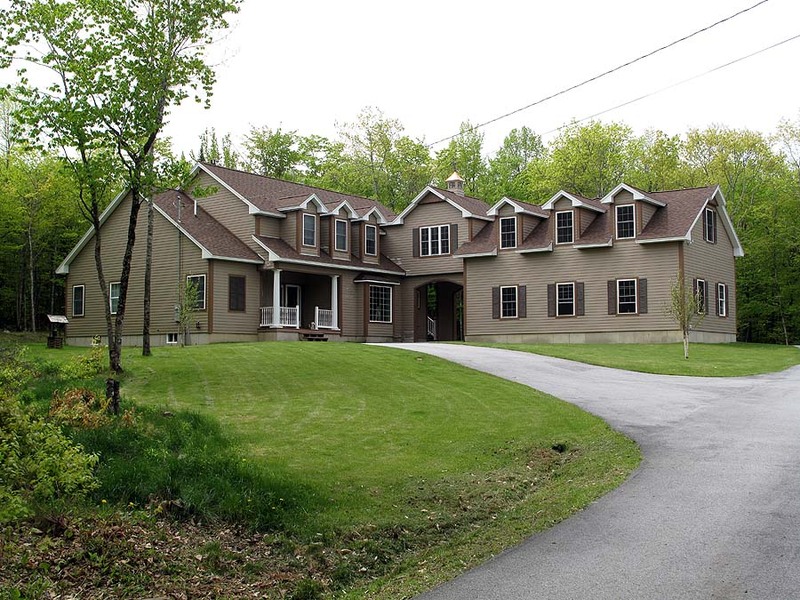 loan, Aaron Newcomb Building Construction, Inc. is pleased to offer in house construction financing. 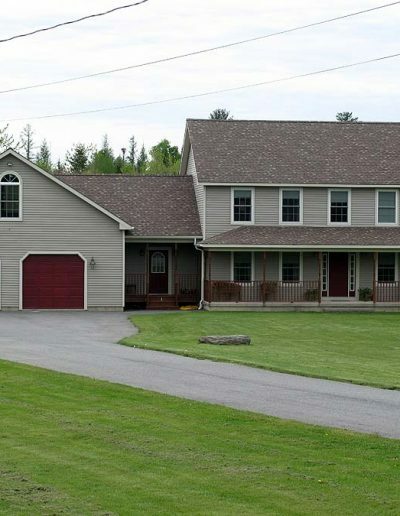 Please call today for details. 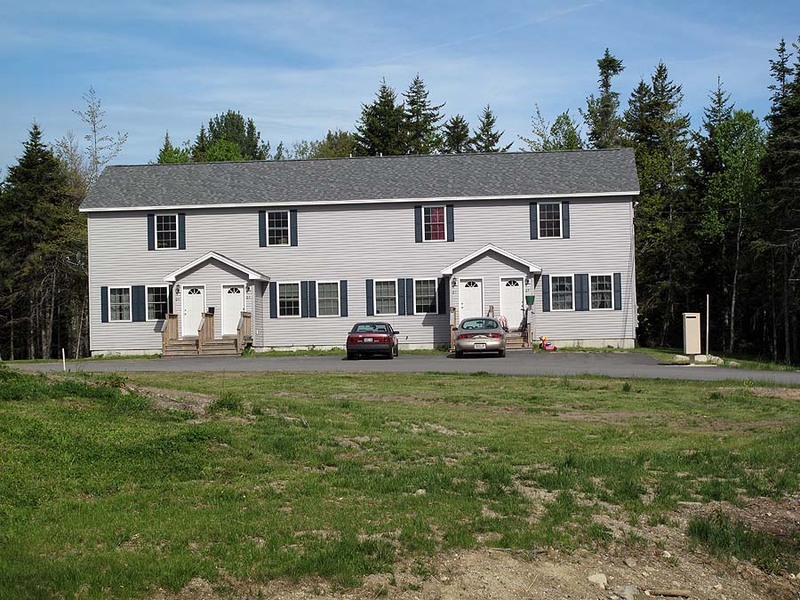 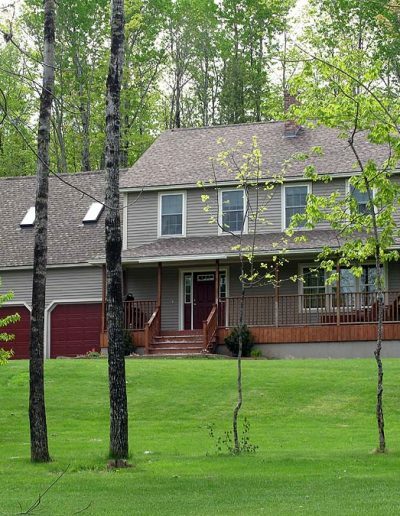 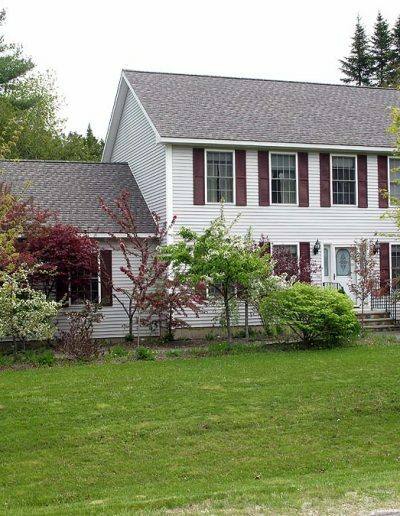 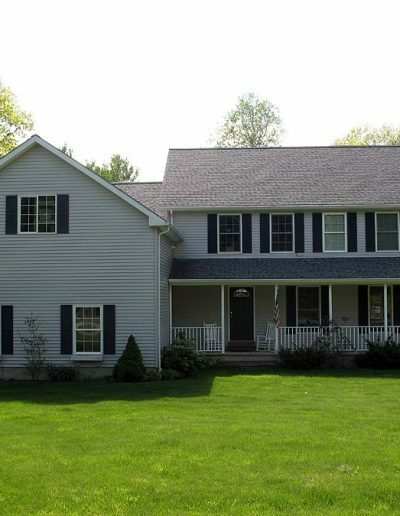 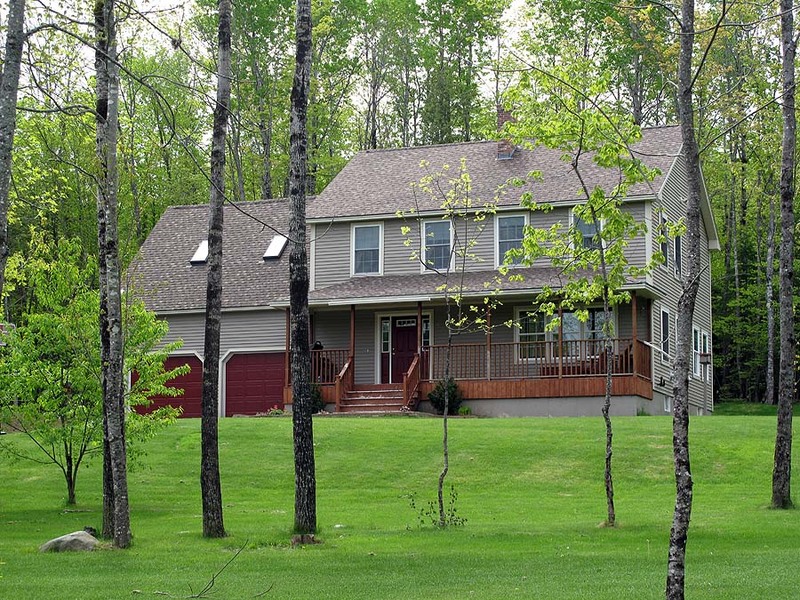 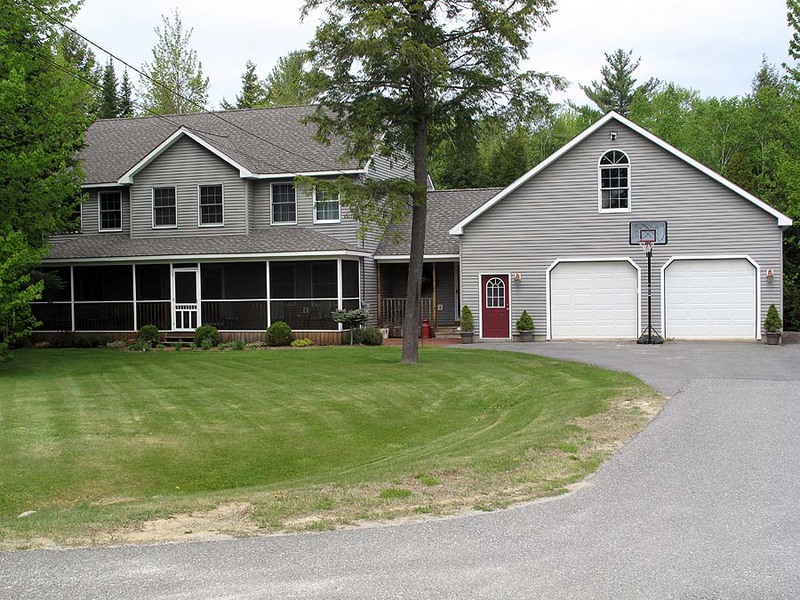 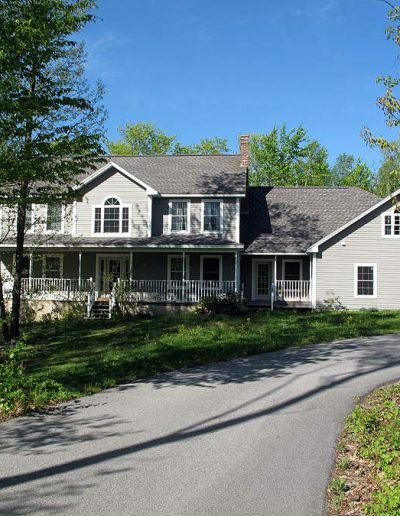 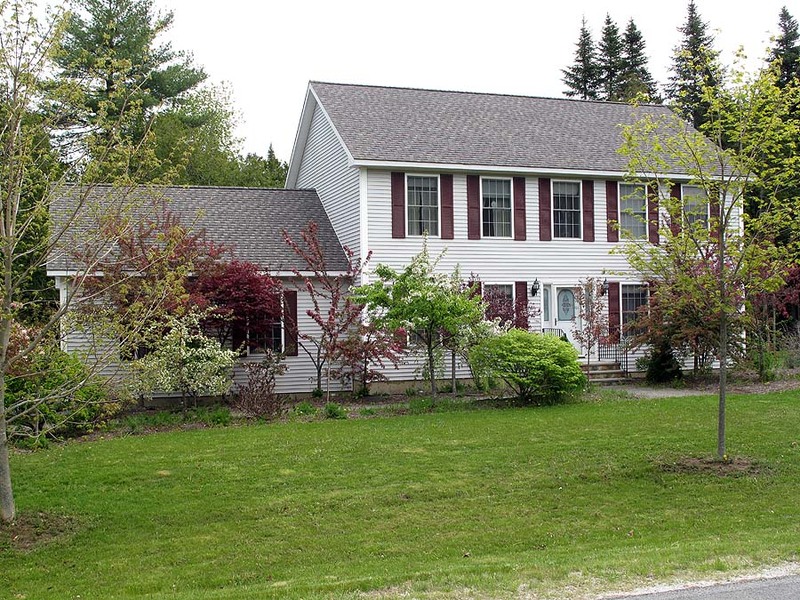 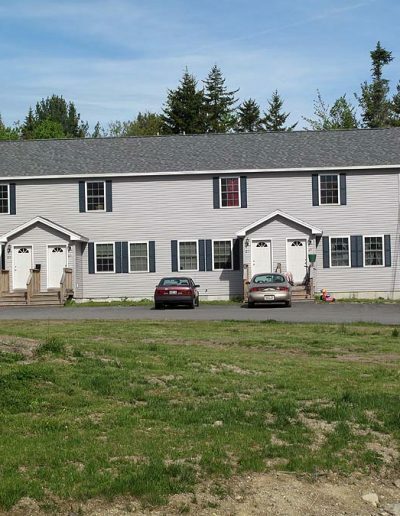 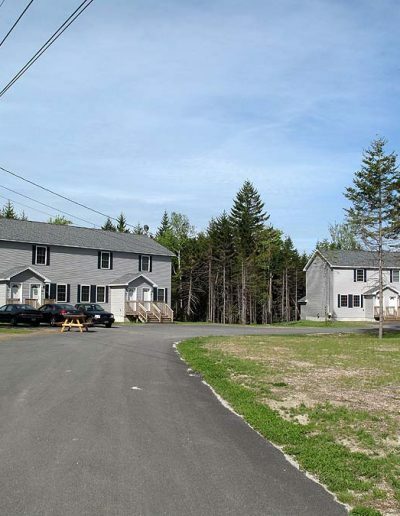 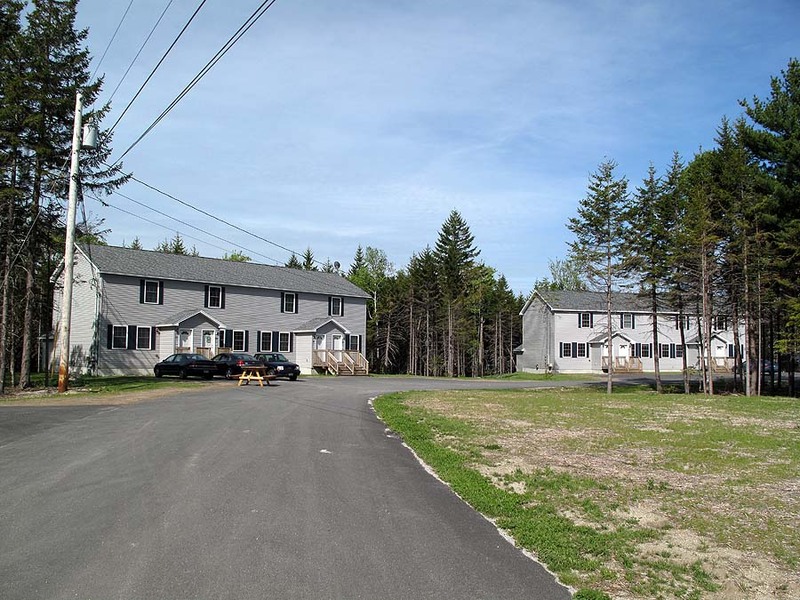 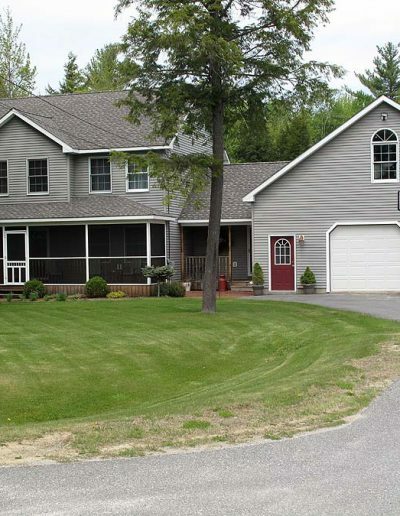 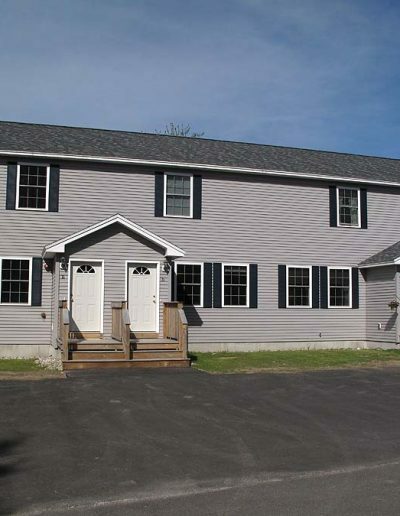 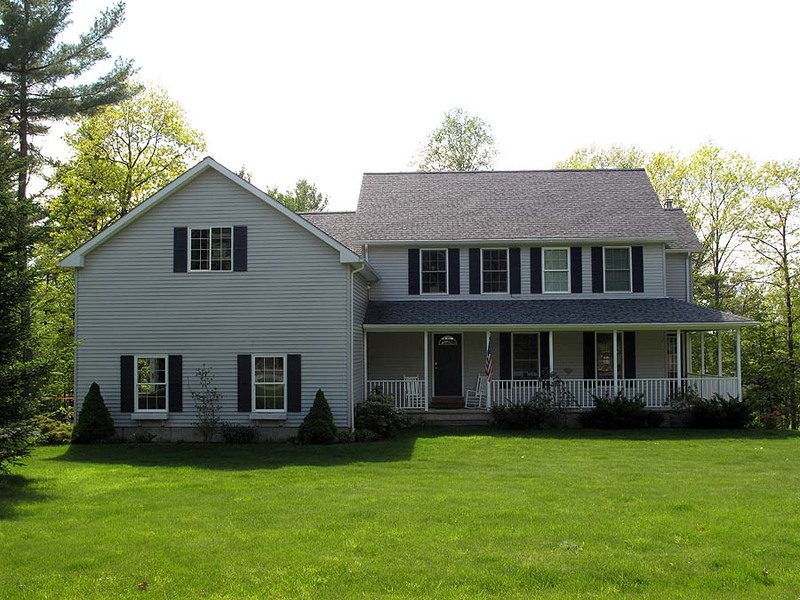 With house lots available in the greater Bangor area, we offer competitive land-home packages. 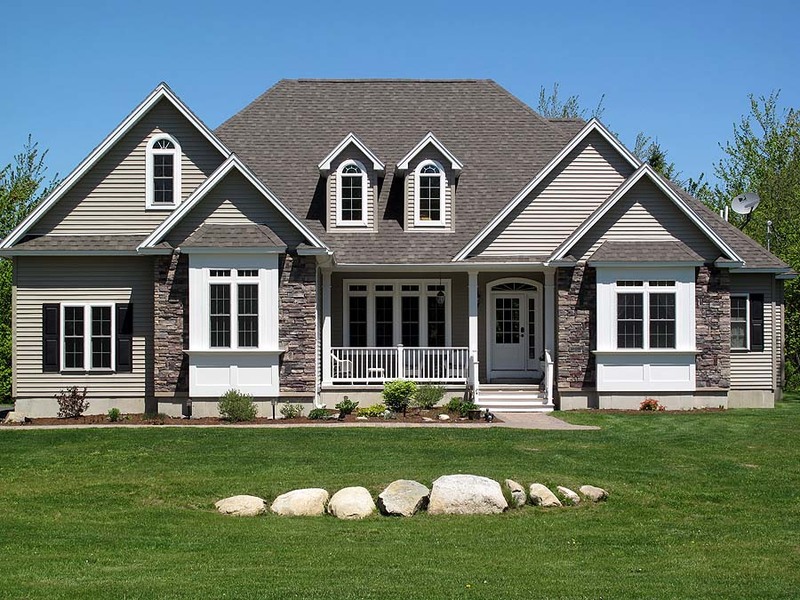 Please fill out the following form and we’ll respond to you within 24 hours. 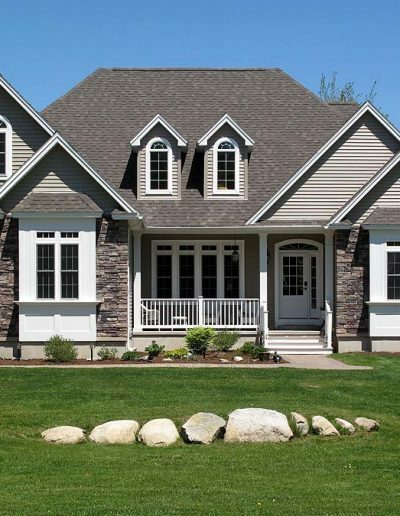 Most homes look good on the outside, but after walking inside there is a lack of creativity and design. 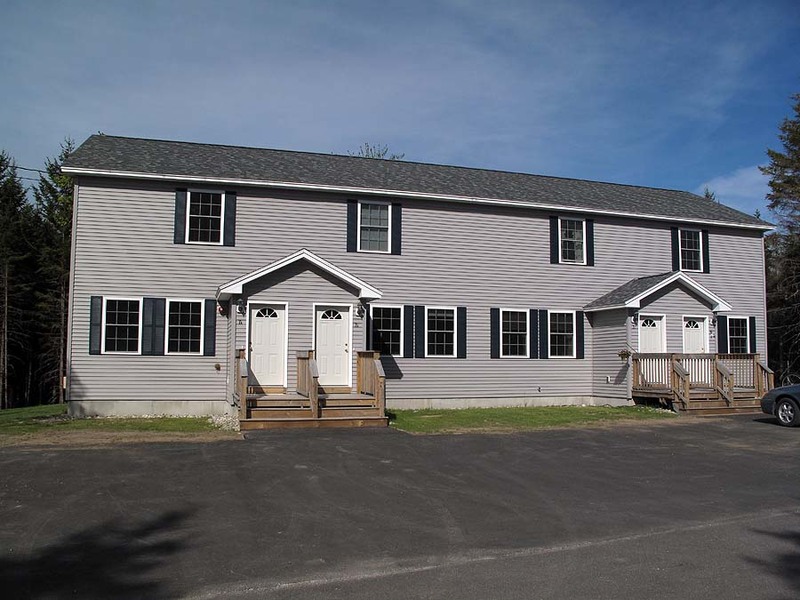 Aaron Newcomb Building Construction is different. 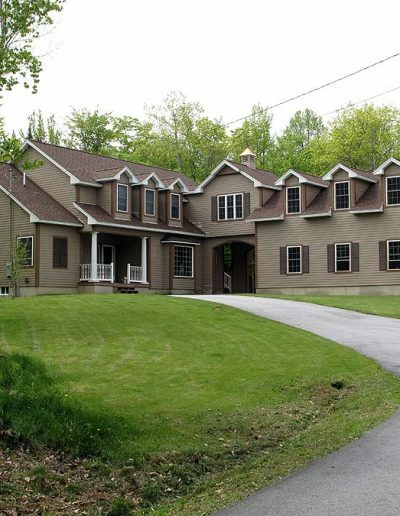 We have been in the business for over 14 years and know what creative design is and have the “tech” to handle any job. 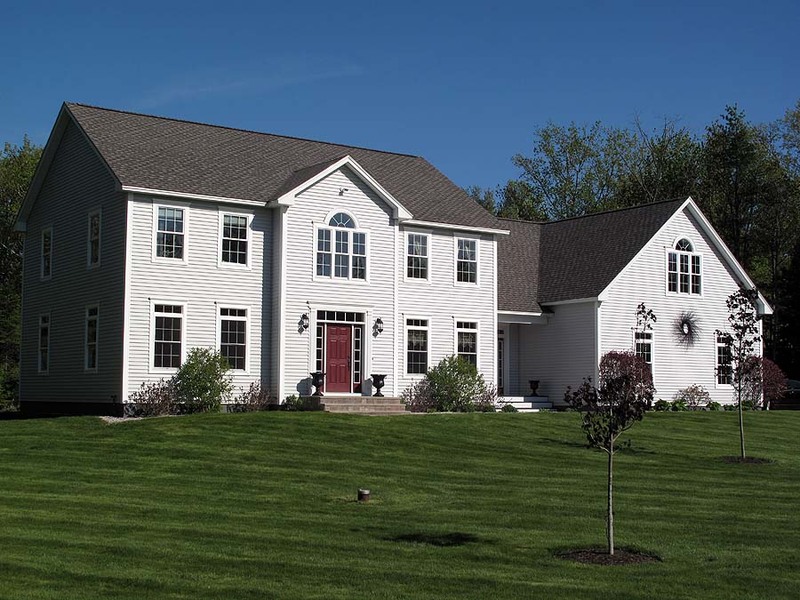 We are one of the most professional and down to earth companies you can work with in our area. 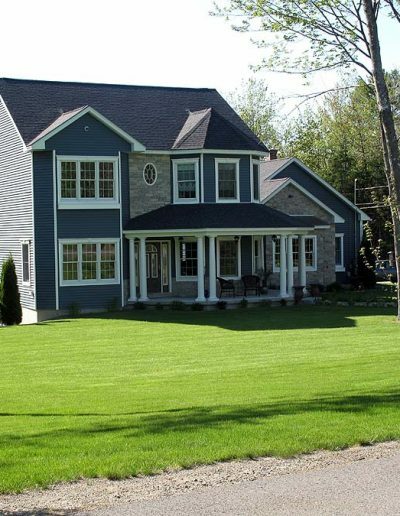 We don’t cut corners when constructing your new home or building. 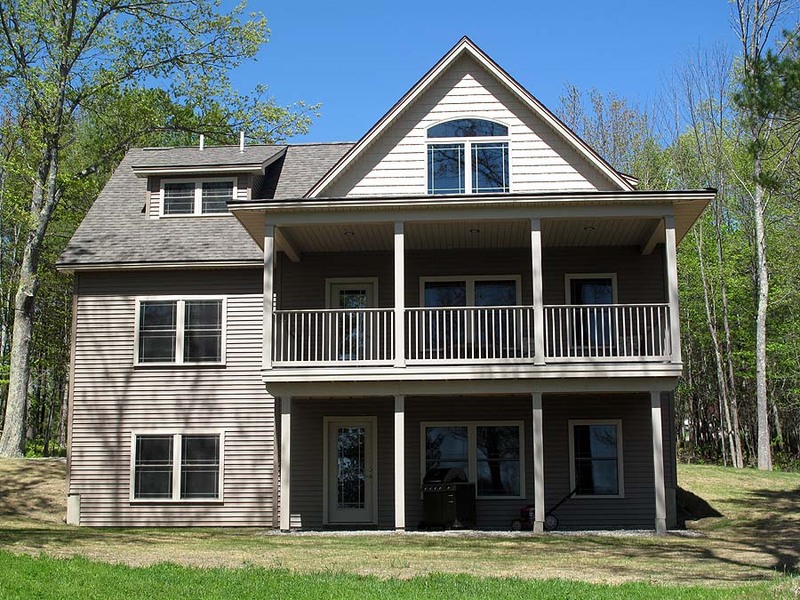 Each home is designed by Aaron using the latest CAD software. 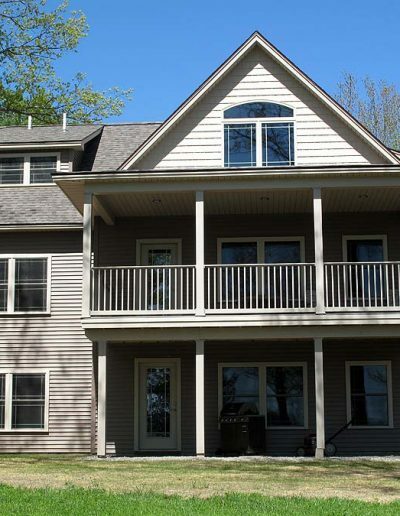 Detail down to each nail in your structure, you’ll see everything you need to make informed decisions about the look, feel and functionality, ensuring your new building exudes that professional appeal you are after. 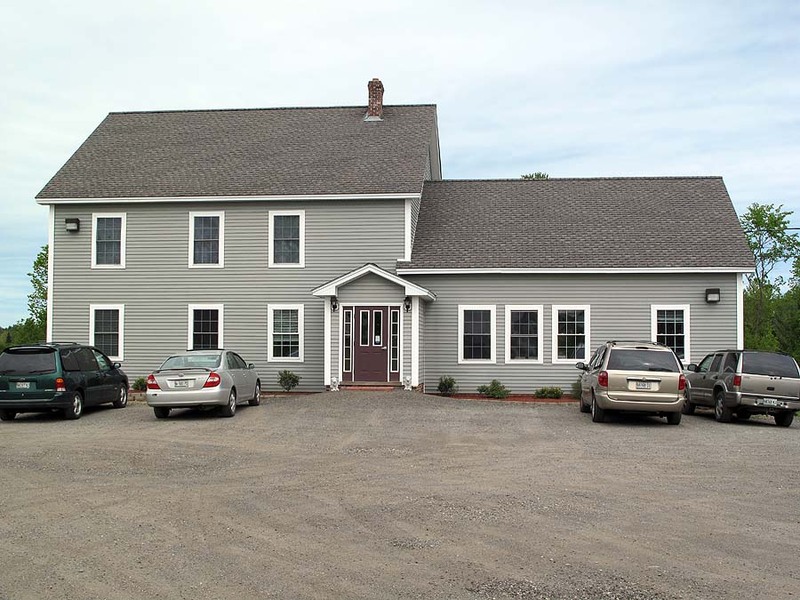 Just reach out to us and we will contact you to schedule a free consultation. 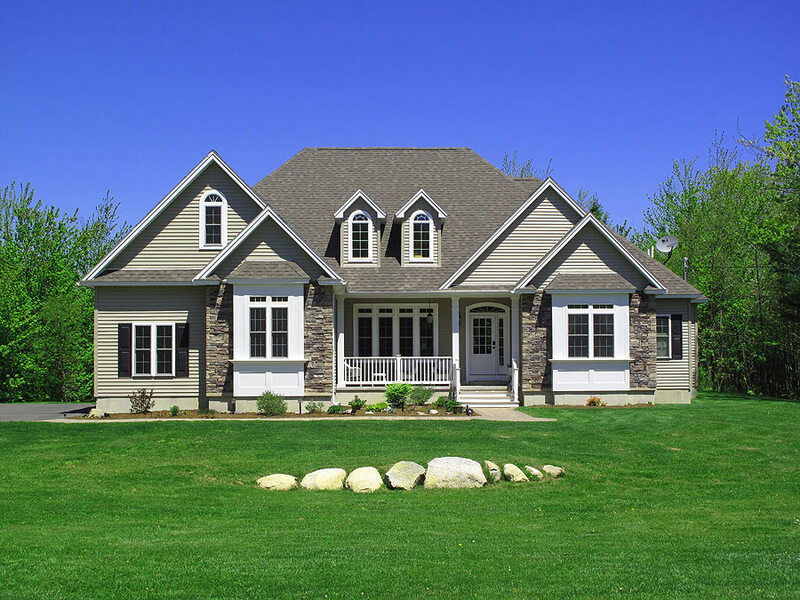 We can help you realize your dream!